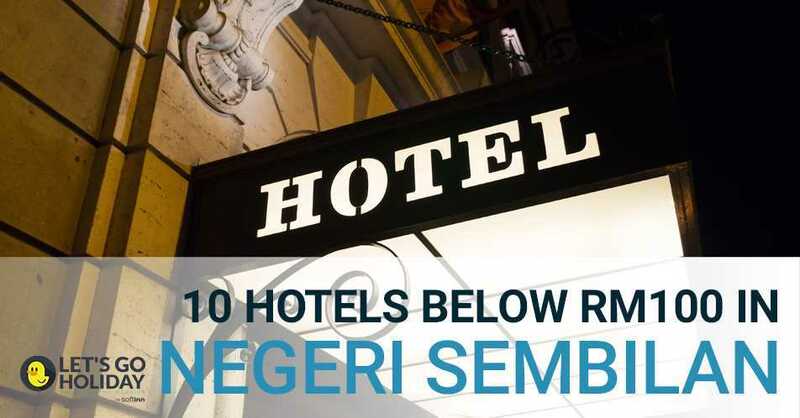 Negeri Sembilan offers great variety of activities. 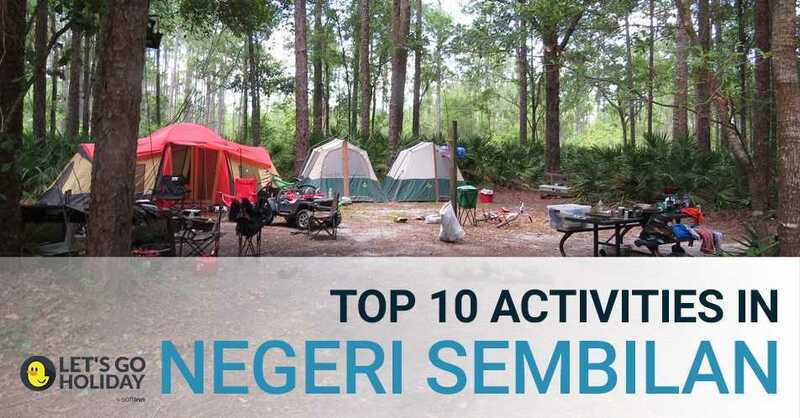 Here is a list of activities (mostly outdoor) which we think you should definitely try out when you visit Negeri Sembilan. 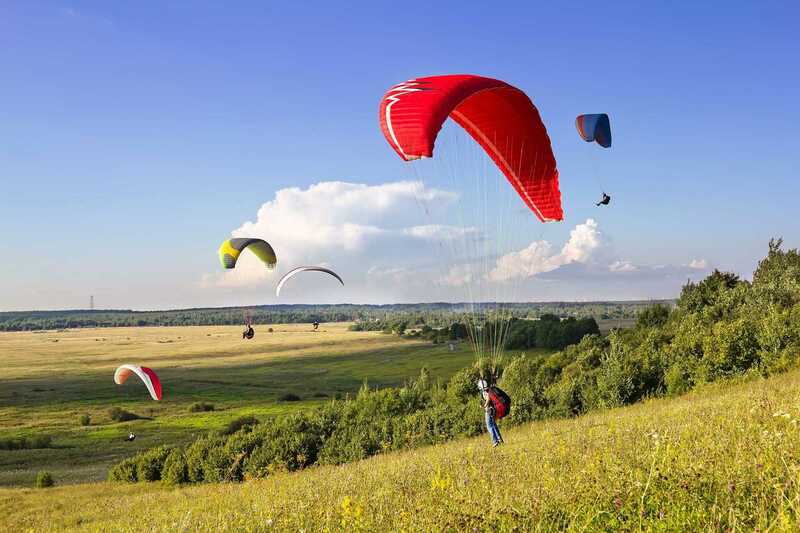 Bukit Penarikan is a well-known site among paragliders, some claimed that it’s the best site in the country for paragliding. 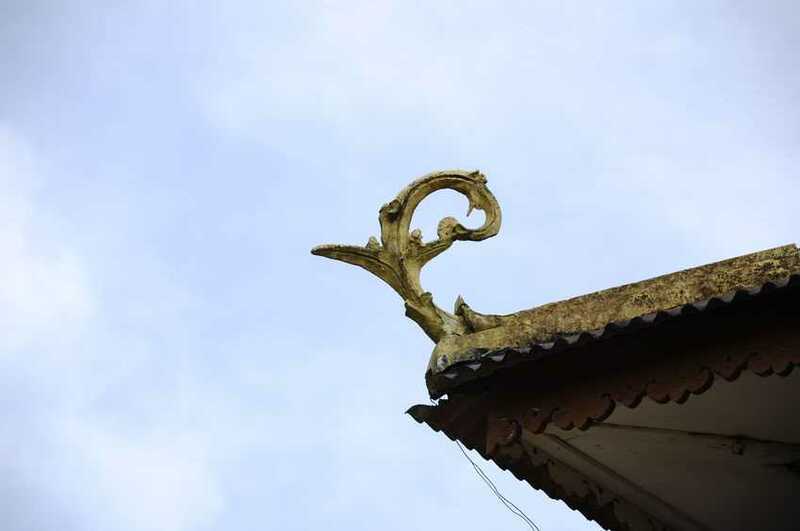 It is an easy drive with many sights of beautiful traditional kampung houses that would be perfect for photography. 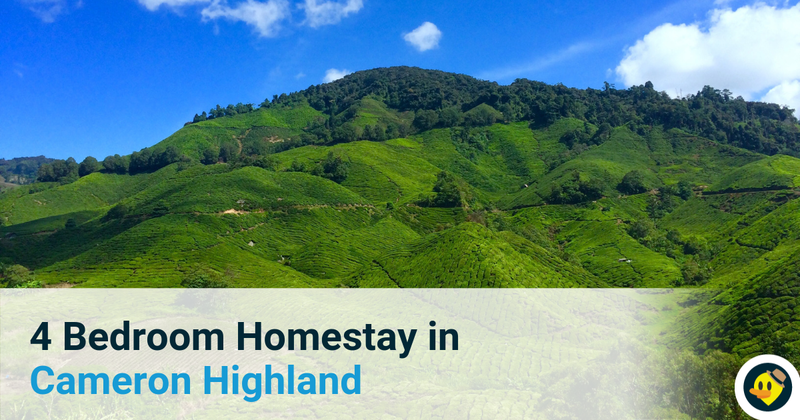 In a beautiful plantation with nice houses and view enjoy a game of golf. The course field is in a great shape and well manage. You will have a good experience at IOI Golf Club located at Bahau. 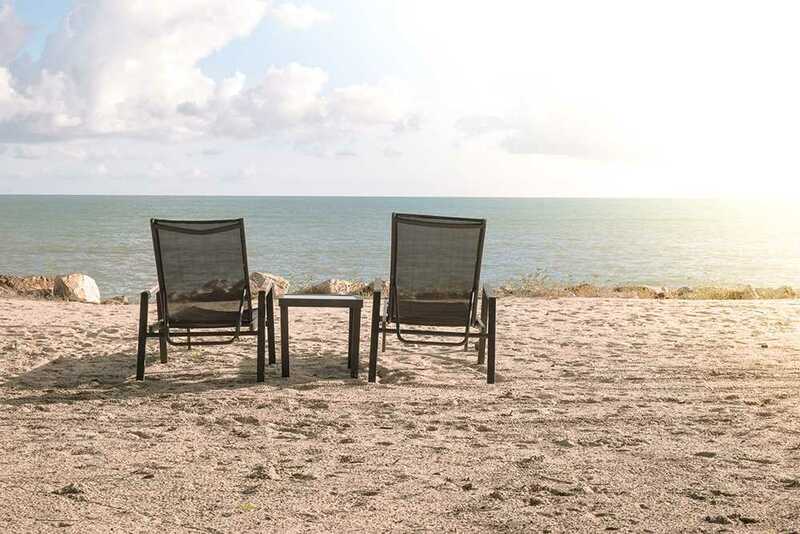 One of the mainstream activity in Port Dickson is to visit the beach. 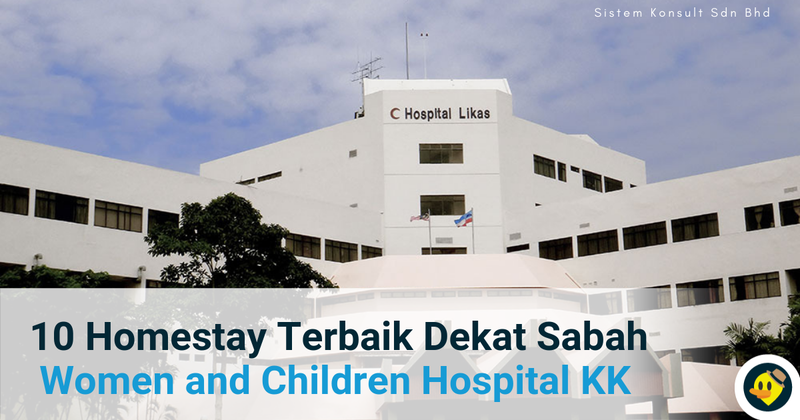 Swimming in the sea can be fun in Port Dickson’s beach but bear in mind that not all beaches in Port Dickson are suitable for swimming. 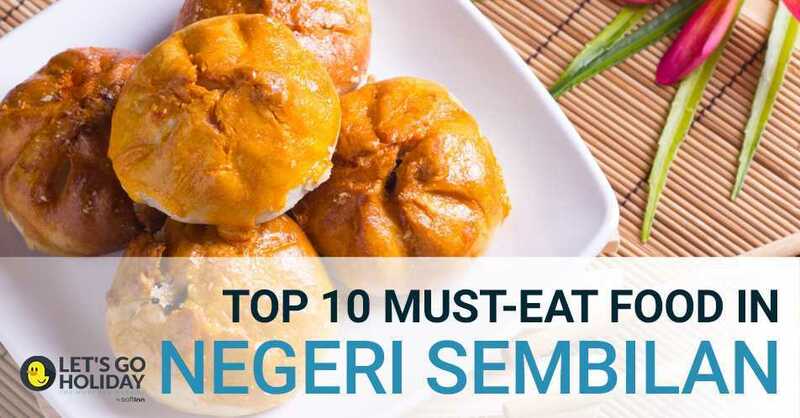 Some of the beaches include Pantai Bagan Pinang, Teluk Kemang, Pantai Cahaya Negeri and many more! 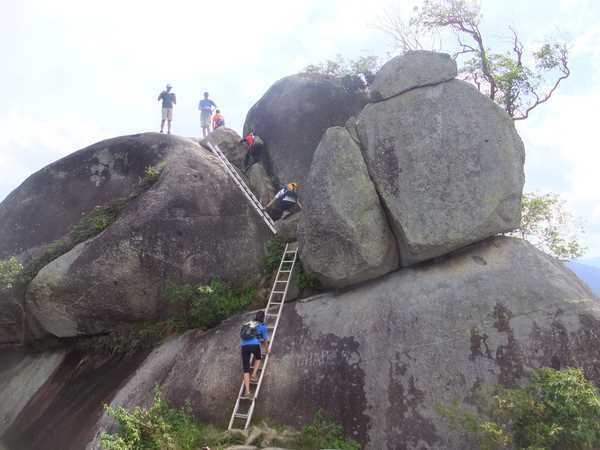 Hiking up Gunung Datuk in Rembau usually take up a strenuous 2 hours through the thick jungle. 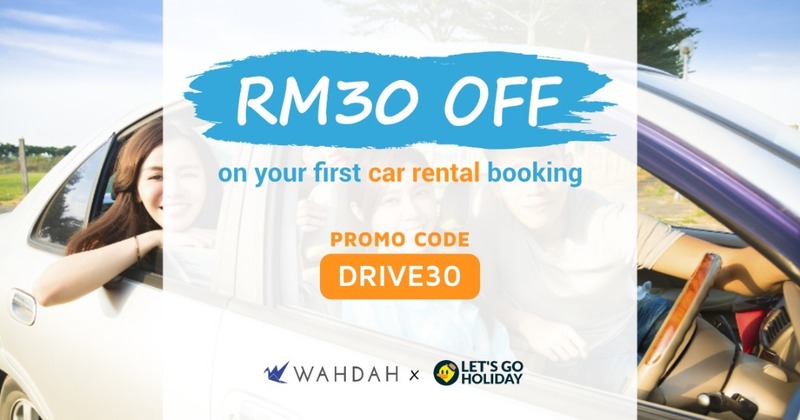 Once you are at the 2900ft summit, you will be rewarded with an amazing view of the Straits of Malacca and a cooling breeze brushing over your face. At OUTBAC Broga, one can challenge various extreme activities at all stance. 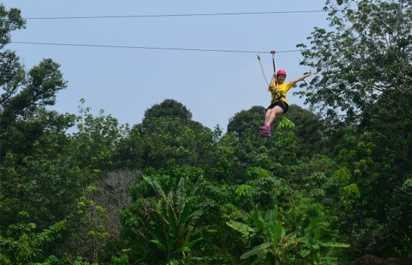 This activity is suitable for adrenaline junkies as activities such as Flying Fox and Wall Climbing will thrill you to the bone. Bring along your team and squad to fulfil your #squadgoals. 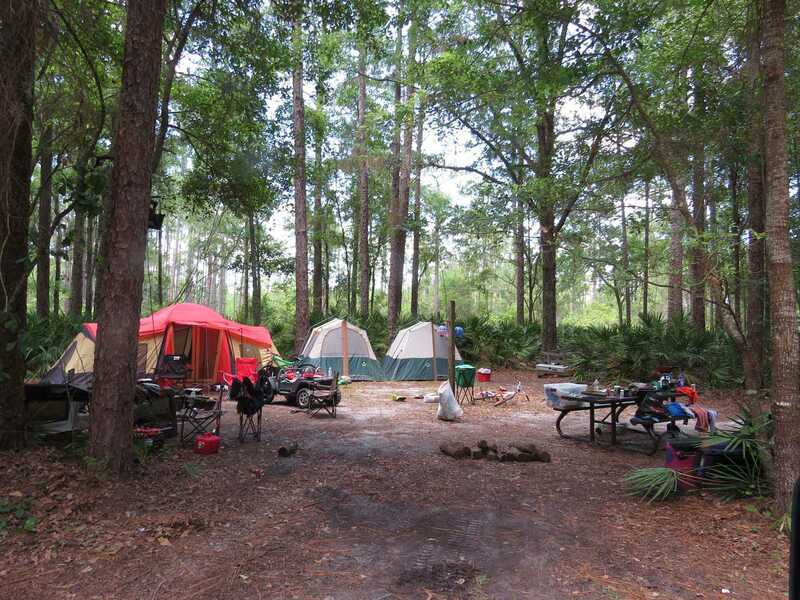 Known as a hilly state, the large part of Negeri Sembilan consists of many campsites which can be heaven to campers. For waterfalls’ maniac, the type of waterfalls here are abundant and some of the can be found in Ulu Bendol, Lenggeng Forest Reserve, Lata Kijang and more. Goldsmiths in Kuala Pilah are doing well in their business as locals and non-locals flock into the town to secure the great bargain. 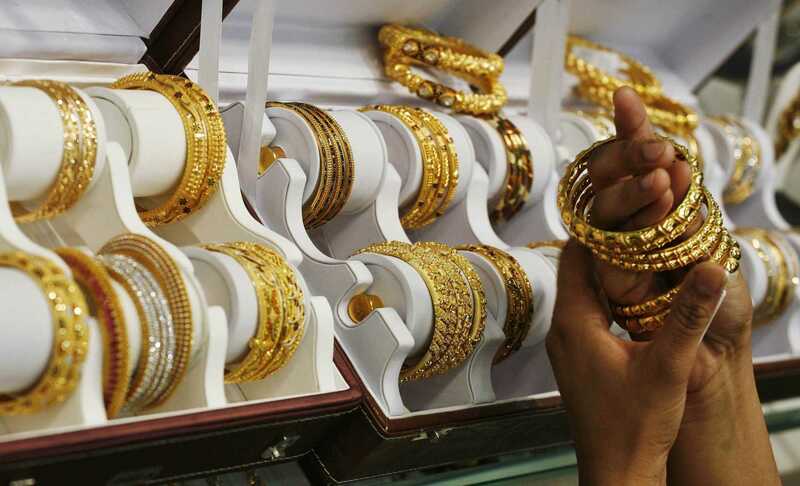 Apart from getting gold at lower price compared to the market price, the design of the jewelleries are up to date. The shops here could sell at lower prices because they did not belong to the Federation of Goldsmiths and Jewellers Associations of Malaysia. 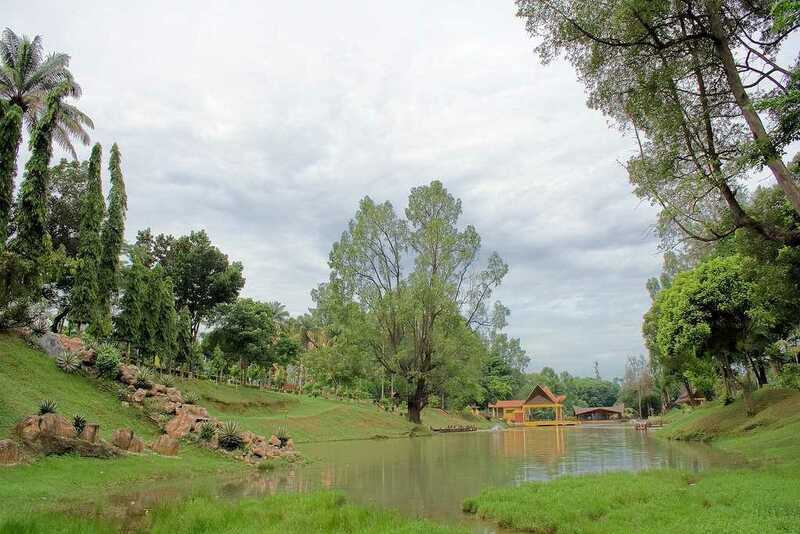 The four-hectare Seremban Lake Garden boasts two lakes and a variety of tropical trees and flowers, making it an ideal spot to unwind. 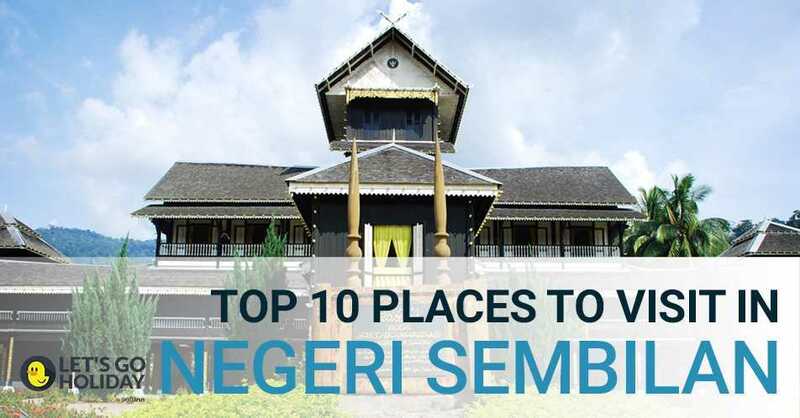 It is one of the oldest natural lake park in Malaysia and one of a popular tourist site in Seremban. 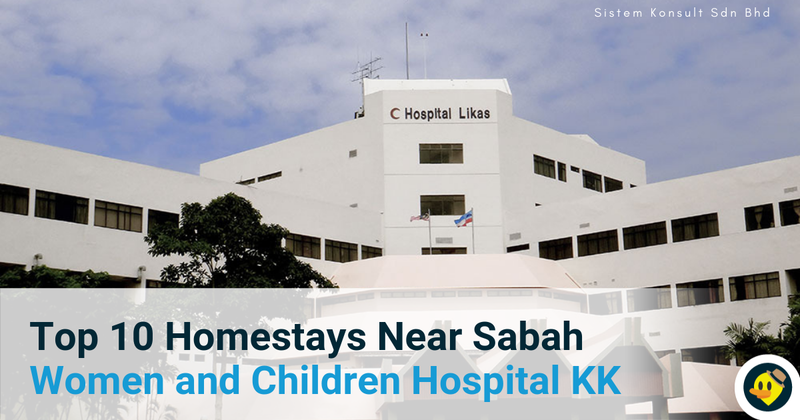 Other than shopping for crystals, you may now learn to make crystal in Rembau Crystal, the largest crystal village complex in Malaysia. 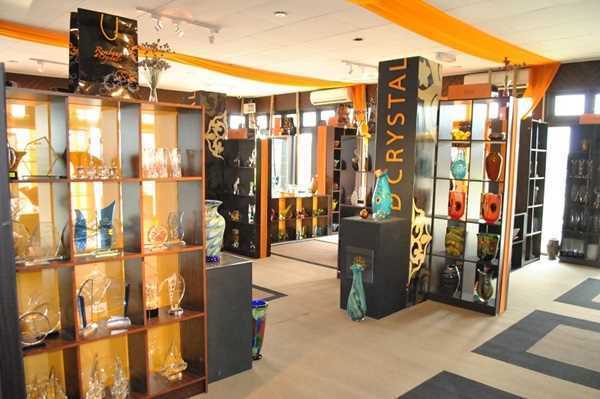 The crystal village is a venue for local youths to learn the craft of crystal making, as well as the opportunity to sell their handicrafts. 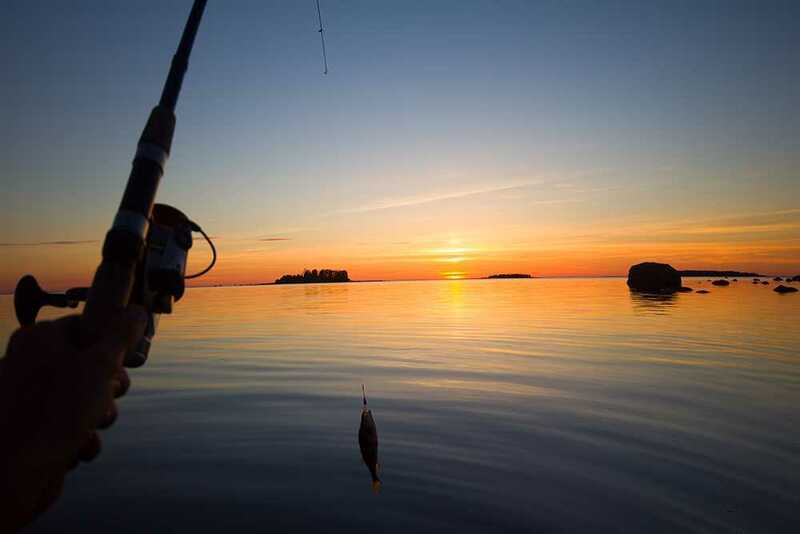 For those who love fishing, Teluk Bayu is a must visit place because there are many types of fish are available in the area. Boat services also are available between Chuah and Telok Bayu. 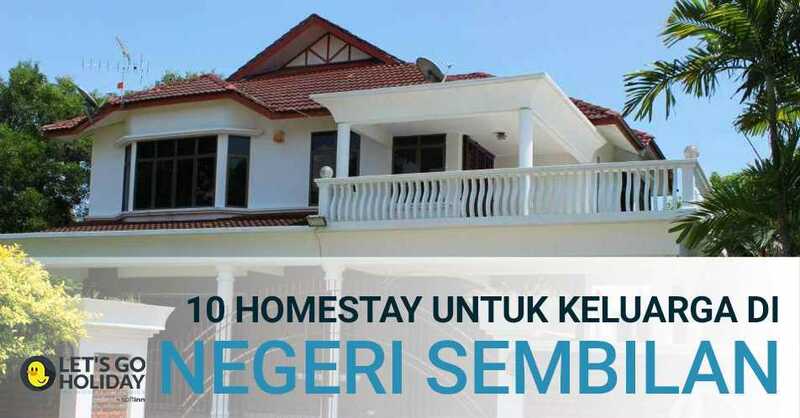 If you are finding for a place to stay for your trip to Negeri Sembilan, check out ResortAtPortdickson.com and LetsGoHoliday.my. Happy travelling!